The agenda currently includes sessions on the financial sector’s need for new analytics, cloud-friendly Hadoop, choosing a big data solution that fits your business objectives and more. You have to submit your personal data to access the agenda link, but if that doesn’t bother you, then click here. 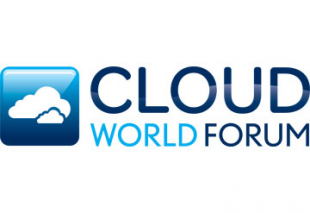 This year’s event is collocated with the Cloud World Forum, which has over 220 speakers confirmed so far. The agenda for that event is here. Are you planning to attend or speak at this year’s Big Data World Congress or Cloud World Forum? Share in the comments below.